Clarissa Explains It All. 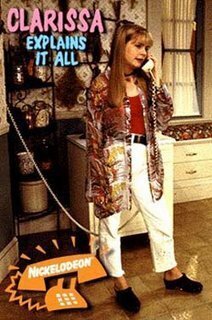 the 90s tv show starring Melissa Joan Hart. Wallpaper and background images in the The 90s club tagged: 90's tv show clarissa.